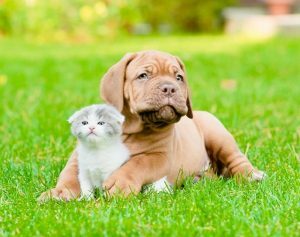 The best time to have your pet spayed or neutered is at six months of age. At this age, maximum benefits are achieved. Also, spaying and neutering will not change your pet’s personality, except to make him or her a better pet. I love the care my babies have received from jodi and the others that work there..we have horses and dogs ,donkeys goats and anything else we have taken always great service..Started going to her when she first opened..Great place to take your babies.. I had to make the heartbreaking decision to let my best friend of almost 11 years cross the rainbow bridge. I can’t begin to express how thankful I am for the wonderful care the Doctor gave to my girl. I will forever be grateful.